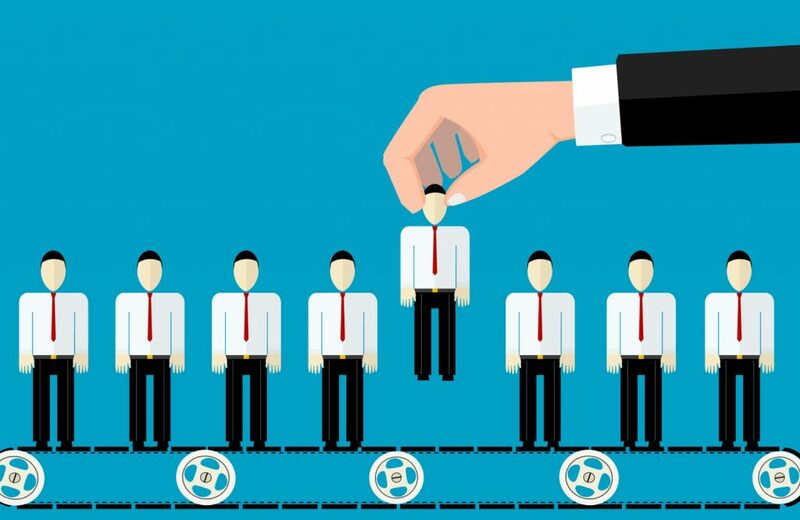 Hiring good employees is not only important to business, it is essential. Employees are the heart and soul of any business and getting the right people into your company to start with, gets things moving in the right direction at the very beginning. However, in today’s employment market, the disparity between talented candidates and merely graduated unskilled aspirants is growing in volumes. Also the business stakes and competition has grown so high that it becomes crucial to hire people who can adopt the company requirements quickly, are skilled enough to give anybody a run for their money and can hit the road running. Not all employees possess the skills needed to make that happen, such as competency, excellent work performance, camaraderie with co-workers, commitment, and loyalty. The training excellence at DCT academy and the exposure provided to work on real time projects, gives our students the upper edge which is often reflected on their attitude to take head on any problem and derive a lucrative and analytic solution to them. The marketplace for skills often suffers from the absence of relevant data, so we take it as our job on relaying to our students the necessary technological expertise and the required dexterity to keep them upgraded about the technology variants. This we deem as a two way synergy between our students and the hiring companies. Many of the companies who have absorbed students into their organization from us find them to be diligent, dedicated and technologically persistent. So, in case you are looking for such candidates, feel free to contact us and be rest assured.